Leaked pictures of a new Google application have hit the newswire. Could a new challenger be entering the arena of cloud note-storing? Well…sort of. If the Google Keep is any indication, the answer would be a very dangerous yes. Google Keep—or Google Notebook with new paint–could really give Microsoft’s OneNote a run as well as Evernote. 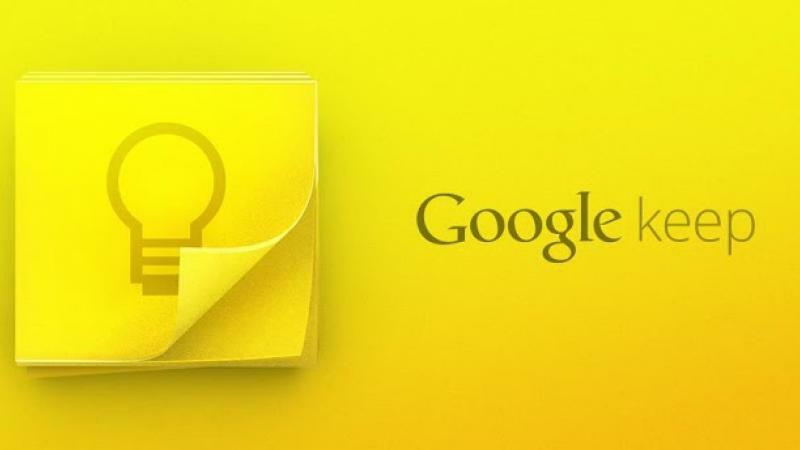 Google Keep is said to be an Android and Google Drive service. So what will Google Keep do exactly? Along with storing notes, links, photos, and so on to your devices. This would mean a very neat and tidy method of looking at what you have stored. Compared to the OneNote and Evernote, Google could see plenty of use since its being offered as a free app and will have everything available for free. On the other hand OneNote—which is $70 for home on its own or $140 with Office—has a good deal of features for free, but also has premium features. On top of that, it’s available for free as an app. Evernote is free up to a certain amount of saved data with Premium adding much more. While it’s not definite which one you should use as since functionality and brand loyalty tend to come into play, it’s sure to be a bit of a war as far as which one is seen as the definite cloud-based note service.